SIGN UP FOR VCYBA 2014 NOW! 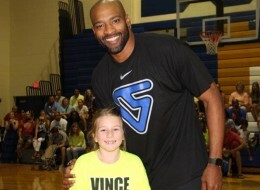 Make plans now to attend the Vince Carter Youth Basketball Academy June 23-27, 2014 from 8:00 a.m. to noon in Daytona Beach, FL at the Vince Carter Athletic Center. Vince knows just how important summer camps were for his development as an all-star basketball player. He enjoys hosting the academy where he once again gives back and helps young aspiring players and beginners learn and hone their skills. 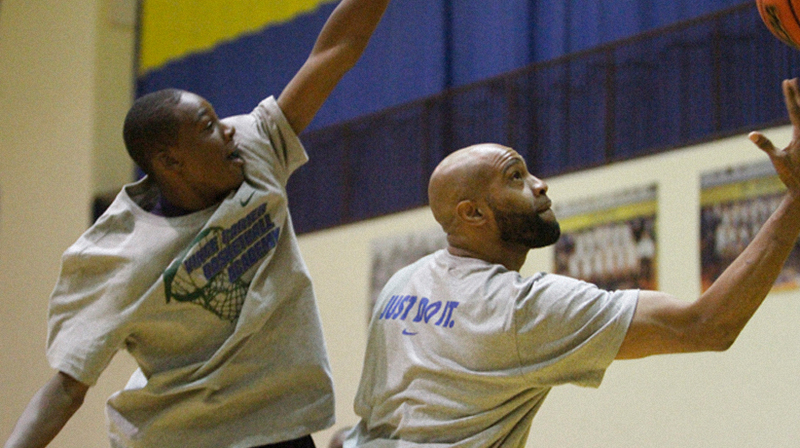 Campers will be placed in teams determined by age and ability. The camp is open to girls and boys, ages 6-17 where they learn basketball skills, teamwork, life skills, and have fun. 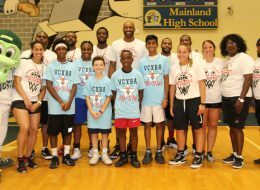 Vince participates on a daily basis, campers receive a team picture with Vince, one autographed item of their choice, and various give aways and recognitions. Individual registration is $200 per camper with a 15% discount ($170) for each sibling of a full paid camper. In addition, there is a 20% discount ($160) for each participant of a team registering 6 or more players. 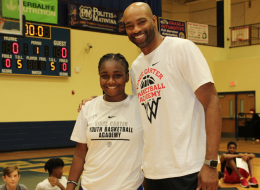 Additional questions may be directed to the Vince Carter Youth Basketball Academy office by phone at (386) 239-8215 or by email at embassy1@bellsouth.net.